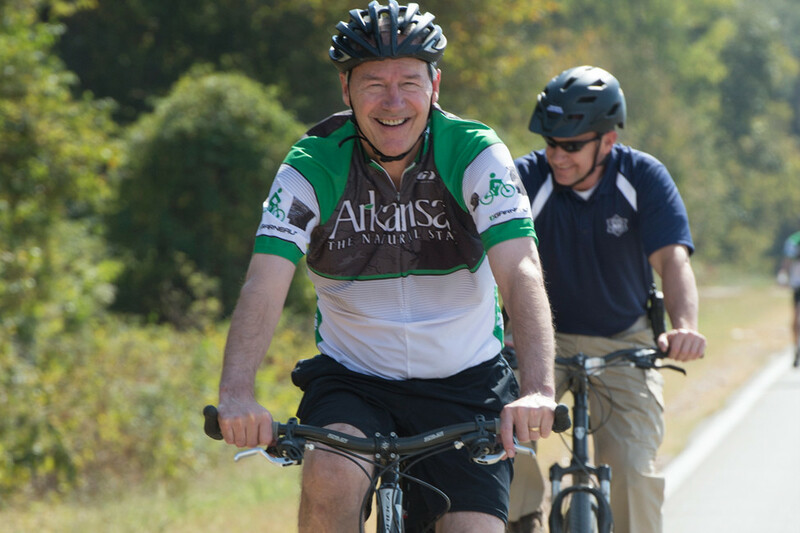 Asa Hutchinson, the 46th governor of Arkansas, is a lifelong Arkansan with a passion for making life in The Natural State better. 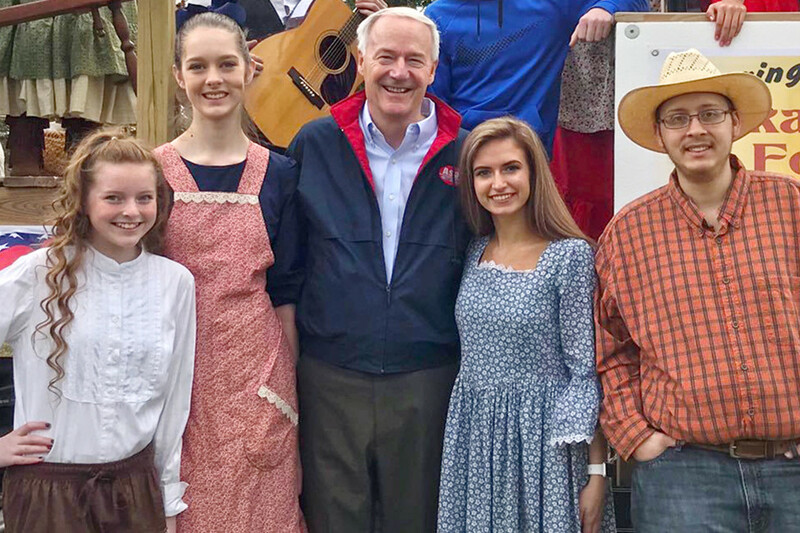 The Living in Arkansas team caught up with Gov. Hutchinson to learn more about why he loves Arkansas — and why you will too. Gov. 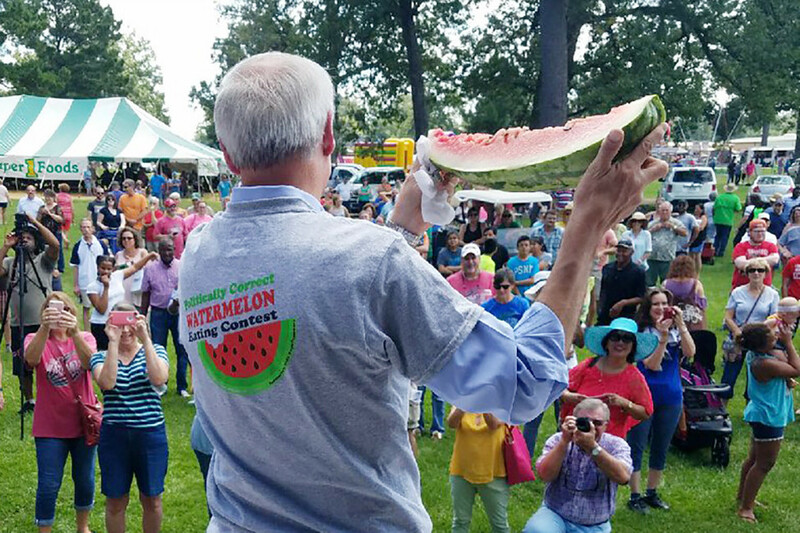 Hutchinson attended the annual Mountain View Folk Festival Parade. 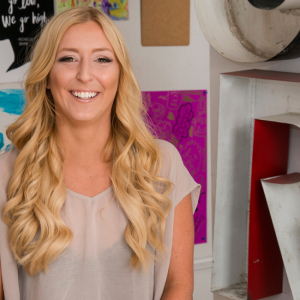 Have you ever lived outside Arkansas? Gov. 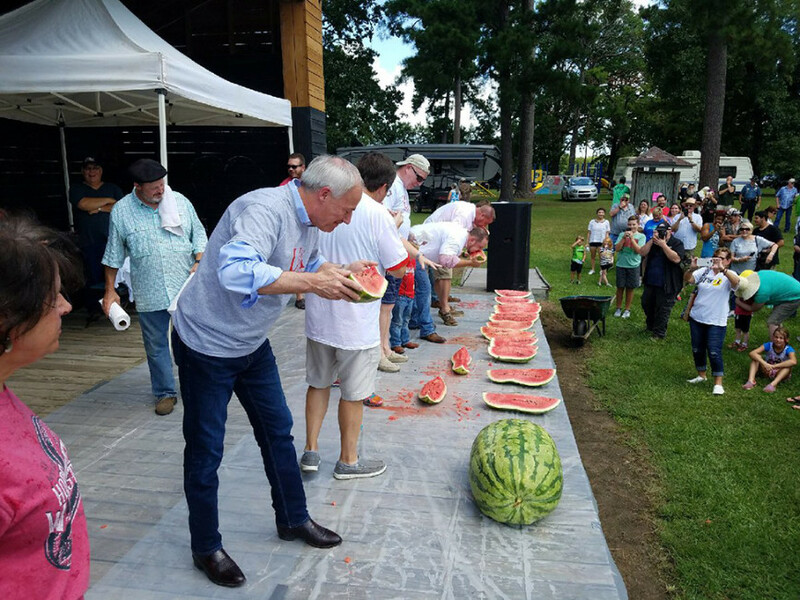 Hutchinson participated in the watermelon eating contest during the annual Hope Watermelon Festival. 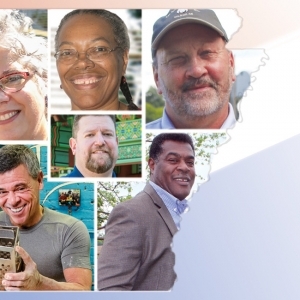 When it comes to the economic health of Arkansas, what are you most proud of? 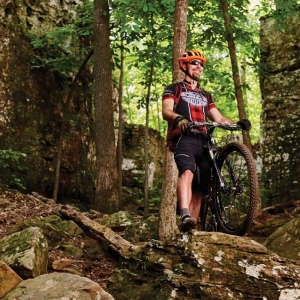 How do tourism and quality of life play a part in the economic development of Arkansas? “Economic development and quality of life go hand in hand. In almost any study of why a company or entrepreneur will consider moving or expanding his company to a new location, quality of life is right near the top. 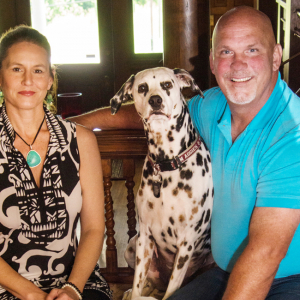 If a business is considering a new locale, its executives consider what the day-to-day life would be like for their employees, and that helps Arkansas stand out. 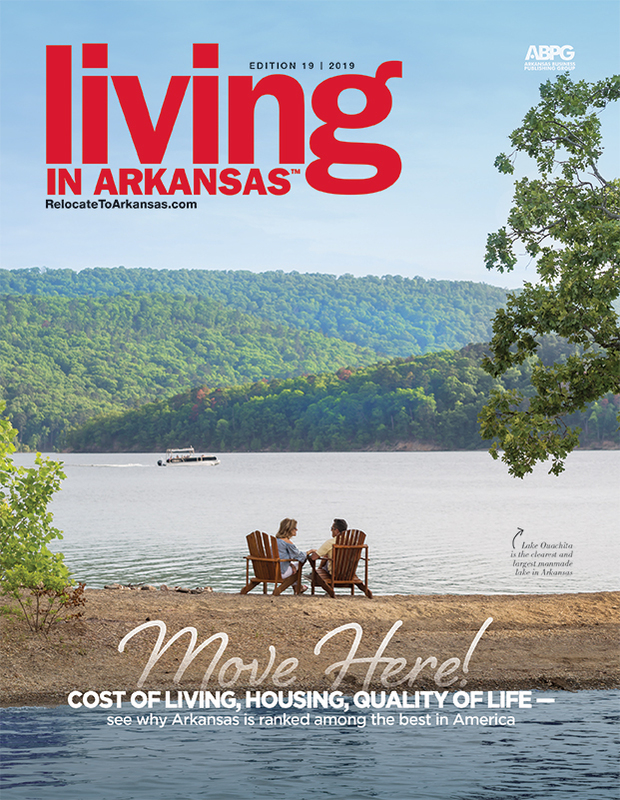 What makes Arkansas such an affordable place to relocate and retire? “Our cost of living remains among the lowest in the nation, especially when it comes to housing. 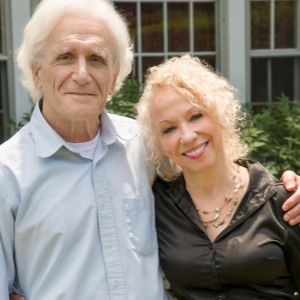 Veterans are encouraged to retire here too — what benefits are they afforded? 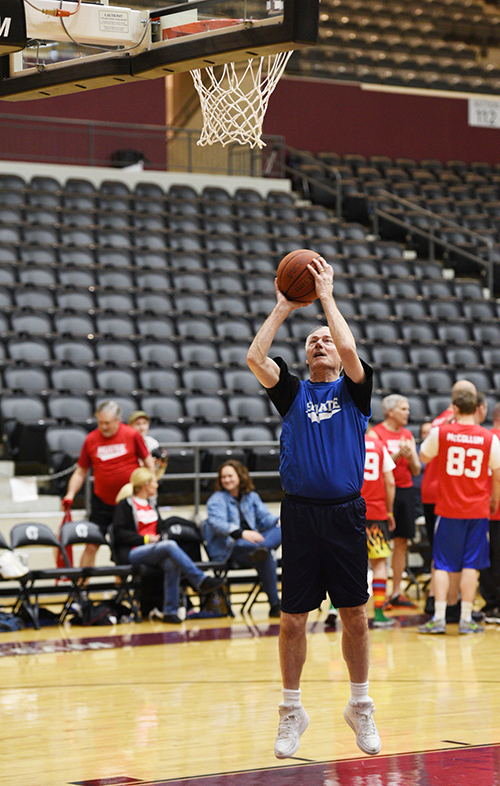 “Most importantly, we offer terrific support through the Arkansas Department of Veterans Affairs. We have passed legislation that exempts veterans’ retirement benefits from taxes. I know that even before we passed that exemption, many of the Air Force personnel who were assigned to Little Rock Air Force Base retired here because they found Arkansas to be an excellent place to pursue their second career or to start a business. 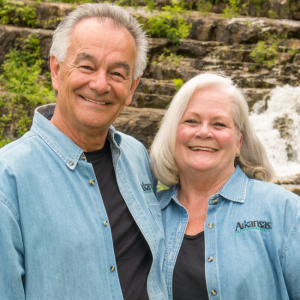 Someday, will you retire in Arkansas? 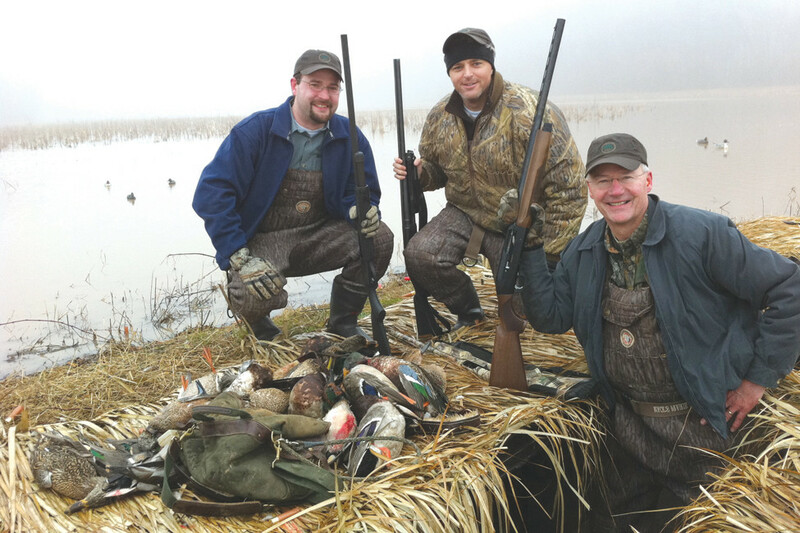 Favorite outdoor activity "I have always enjoyed backpacking and hiking."